Since 1982, Northern Technologies Corp. has continued its leadership in the design and manufacture of standard and custom high performance shielding products for the data communications industry. 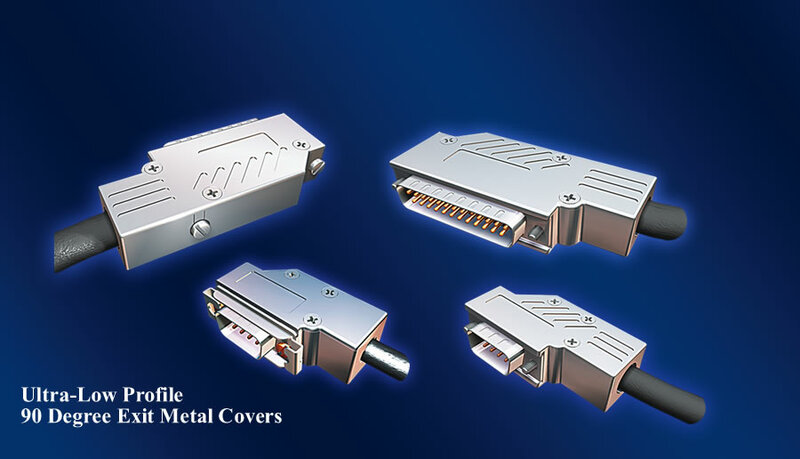 In addition to our popular line of connector covers, we offer a wide variety of D-subminiature, SCSI, V.35, fibre channel (GBIC), telco and modular style connectors. Northern Technologies delivers a wide range of interconnect products for video, voice, data and power. Through our vast representative and distribution channels, Northern products are available in virtually every country in the world. We offer thousands of standard products. For custom products such as hardware or fabrications, we can take your specifications through all stages of product development. We provide a multitude of value added services. With sister company Lanpar Technologies, Inc., your products needs are just an email or phone call away. Northern Technologies prides itself in providing solutions to achieve your goals so projects are competitive and profitable. To introduce viable products for the interconnect market we have introduced an exciting new concept in developing and manufacturing these new products. We call this our “In The Works” program. It is a new virtual concept in determining what works best for you, our customer. Please keep in touch with our Sales or Technical team for upcoming products. 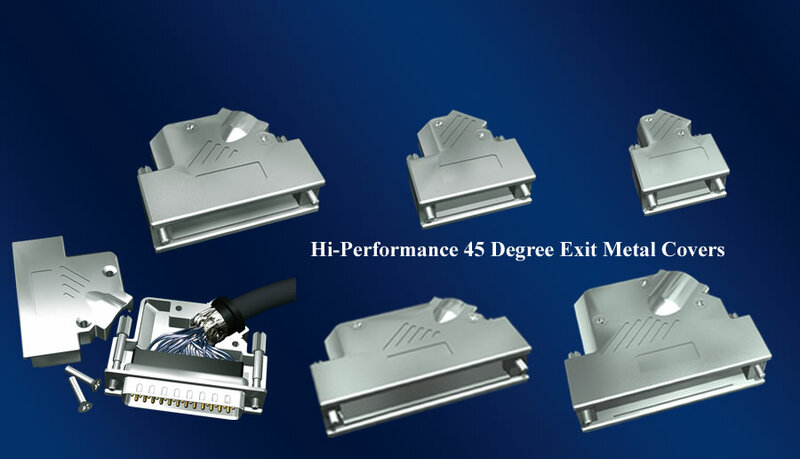 Northern Technologies is a leading manufacturer of high performance EMI/RFI shielded and non-shielded connector covers for D-subminiature and high density SCSI connectors. 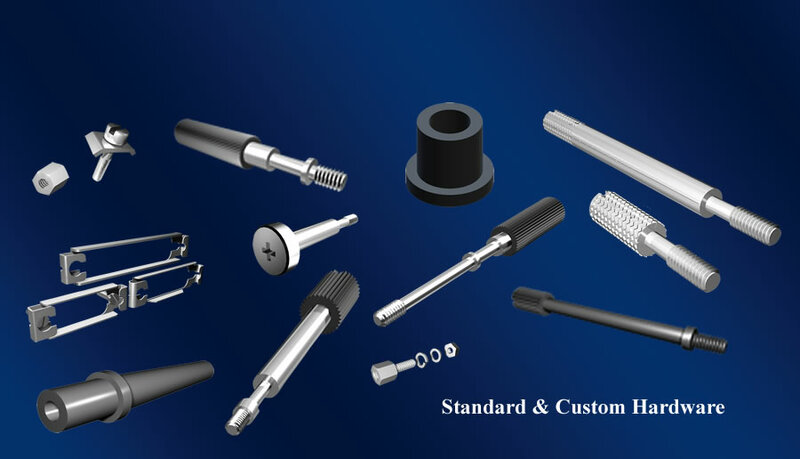 We also offer an extensive line of D-subminiature connectors, SCSI connectors, V.35 connector kits, Category 3 to 5 accessories, over-mold cans, custom hardware and accessories. Northern Technologies metal and metalized plastic connector covers are designed and manufactured to meet or exceed the requirements of FCC Doc.#20780 for the suppression of EMI / RFI Class A and B. Most of the connector covers we provide utilize our patented NorTech™ compression insert system which virtually eliminates EMI / RFI emissions. 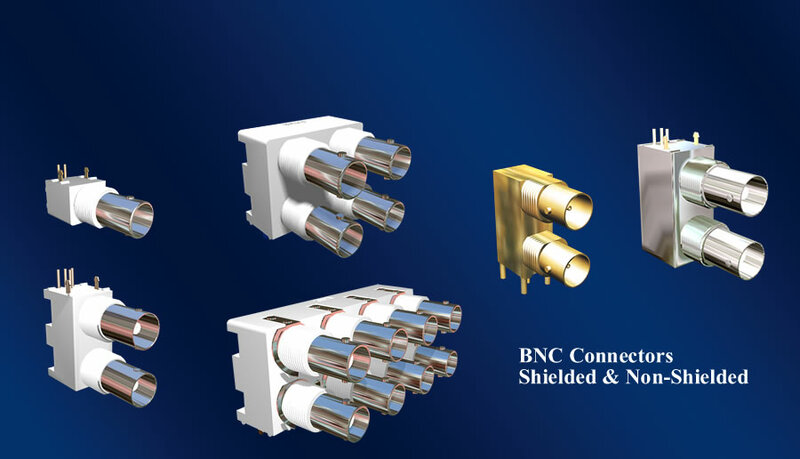 Our "one size fits all" concept allows you to use the same connector cover with a wide variety of outside cable diameters, thus reducing inventory. Our compression insert system can potentially cut your cable assembly time in half. A full line of high quality connector products combined with a responsive order processing system, centralized warehousing and a broad network of stocking Distributors means you can count on Northern Technologies for all your connector product requirements.